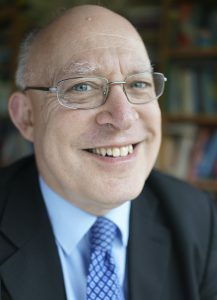 Martin Manser, a professional reference-book editor. He has compiled or edited more than 200 reference books, particularly Bible-reference titles, English-language dictionaries and business-skills books. He is also a Language Trainer and Consultant with national and international companies and organisations. Martin is a member of Southcourt Baptist Church, Aylesbury, Bucks, England.